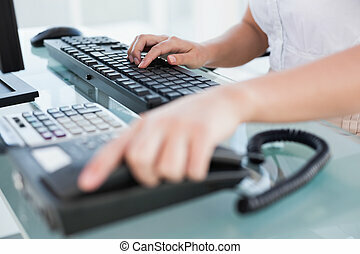 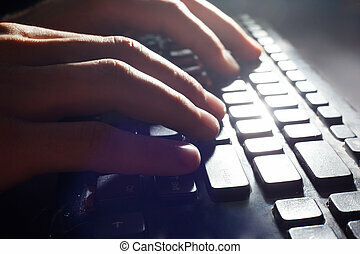 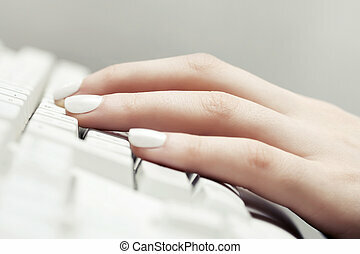 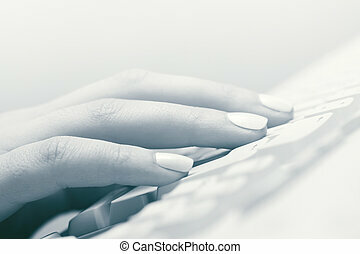 businesswoman hand on computer. 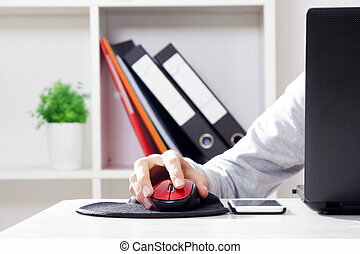 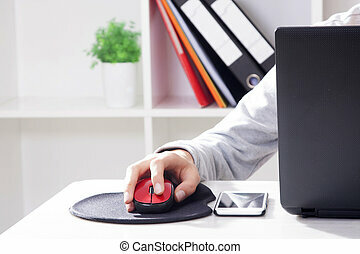 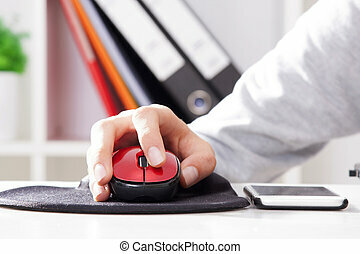 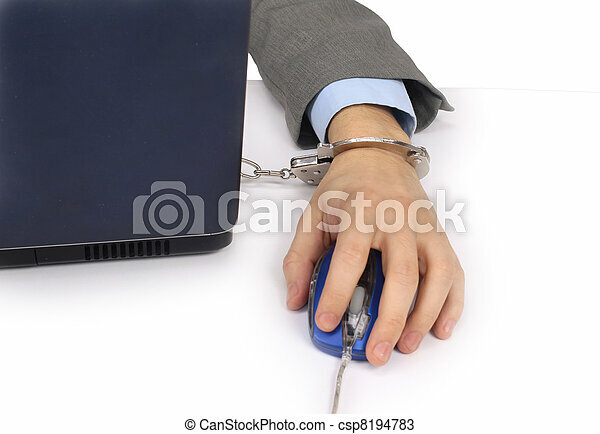 Businesswoman hand on computer mouse. 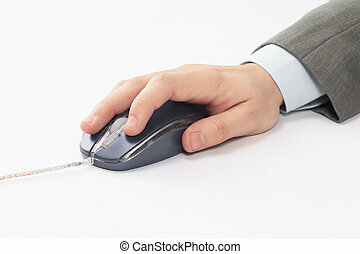 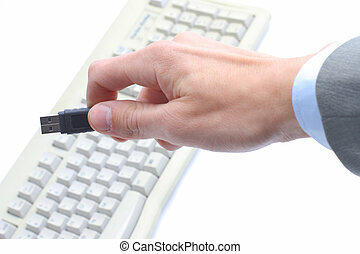 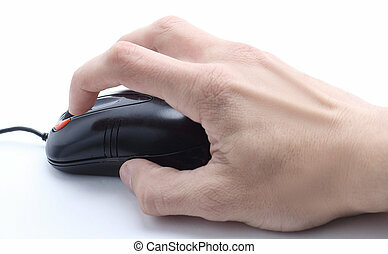 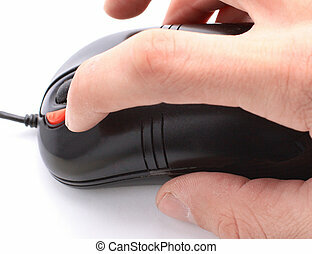 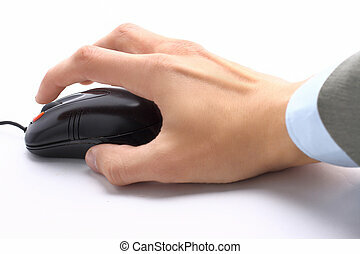 Computer mouse and hand closeup on white background. 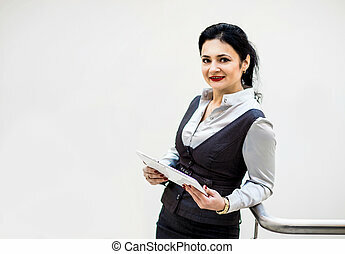 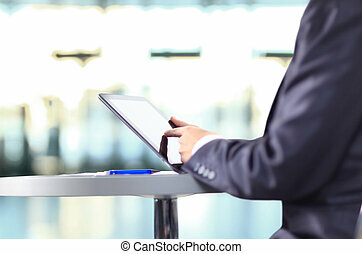 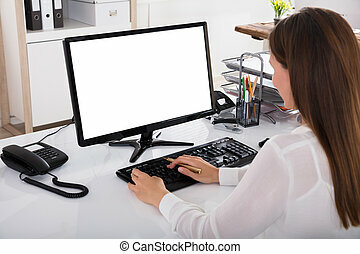 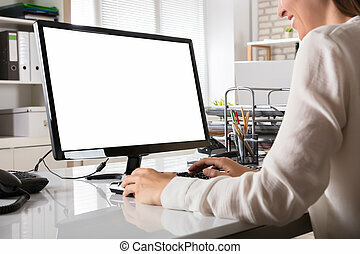 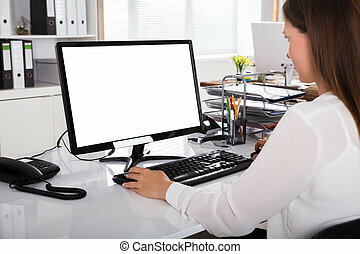 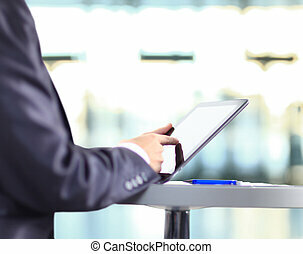 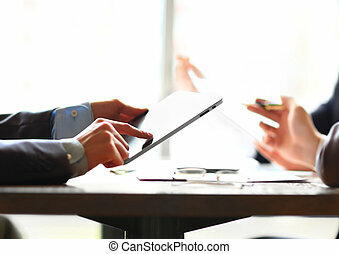 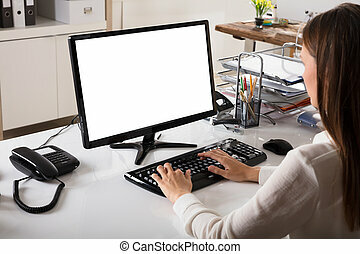 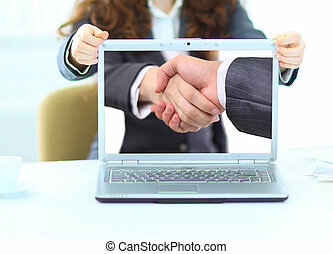 Business woman with hand on Computer Tablet in isolated a white background. 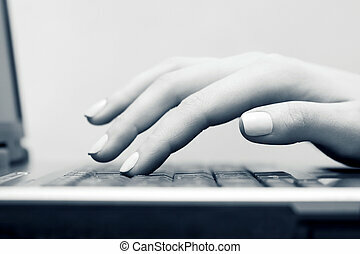 hands typing on the computer keyboard from above. 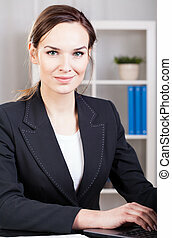 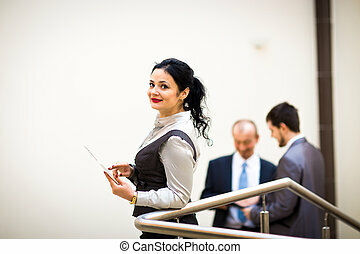 Beautiful businesswoman keeps the laptop. 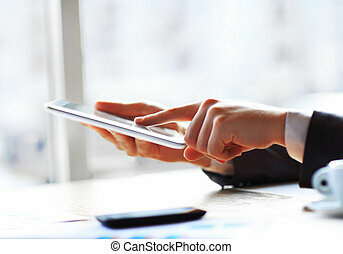 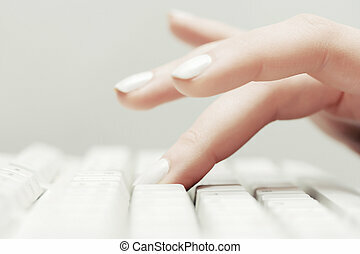 Hand touching on modern digital tablet pc at the workplace.